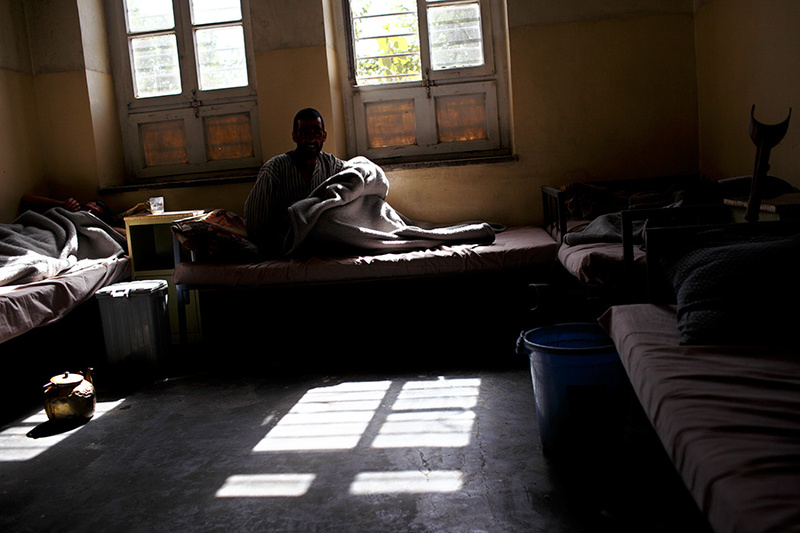 Patients of the drug dependency ward spend time in their rooms. The treatment is a 10-day detoxification program, conducted with minimal use of medication. They say the success rate is about 60%, but relapse cases are common.